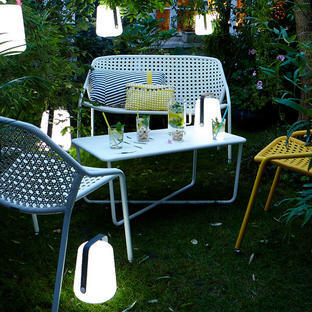 Extra support and an extra dimension to alfresco dining! 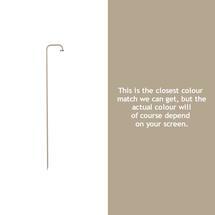 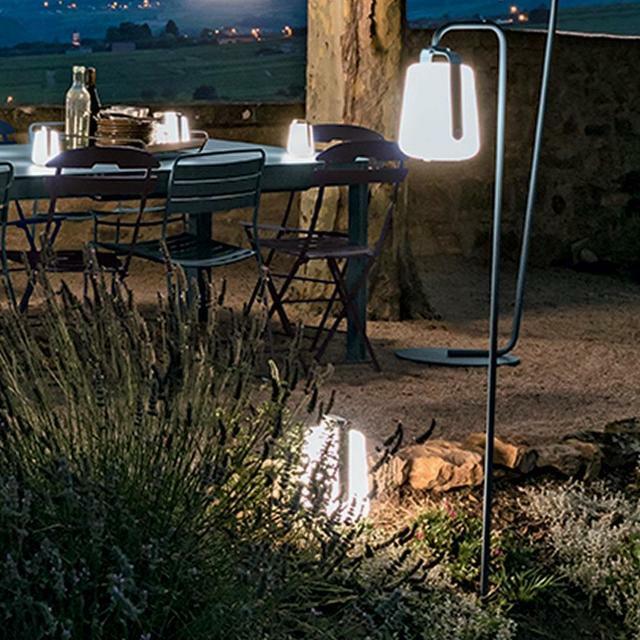 The garden stake for Balad lights is perfect for giving extra light to the garden when dining alfresco. 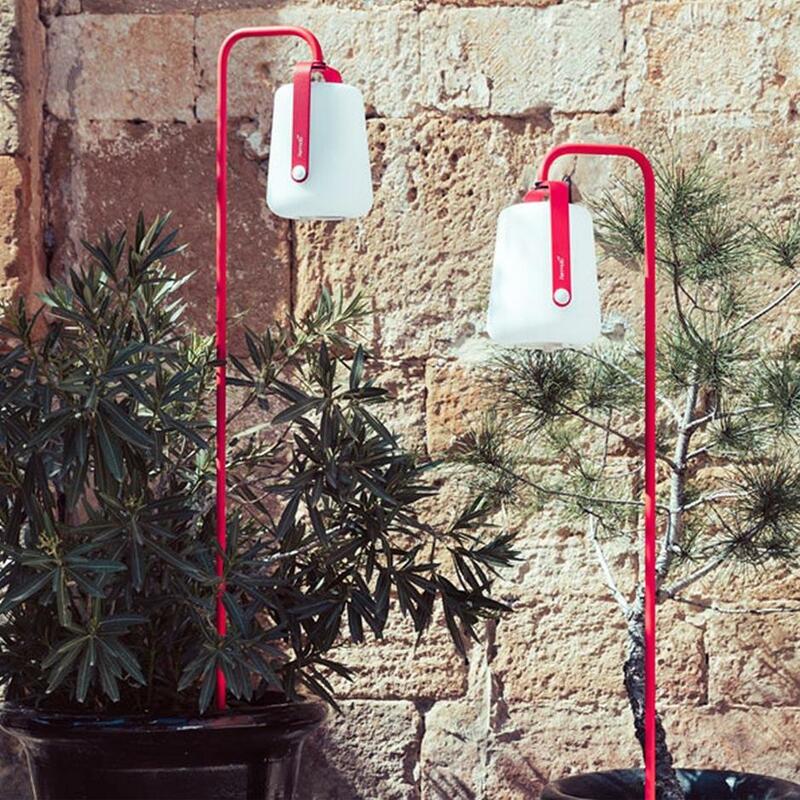 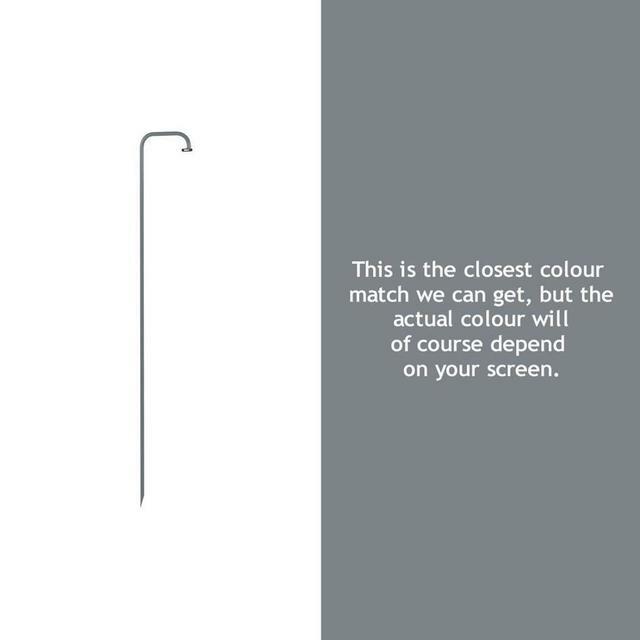 The stand is made from powder-coated steel, with a UV resistant finish. Choose from 6 gorgeous colours from the Fermob colour collection. 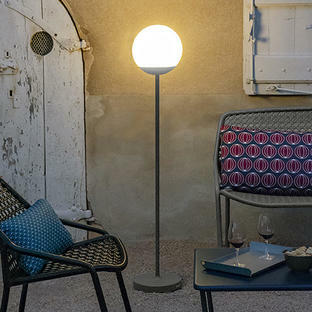 The stand will hold both sizes of Balad light the smaller 25cm one and the taller 38cm Balad lamp, see here; however, it is recommended to use the smaller lamp with this stand. Fermob furniture is easy to care for, simply wash with mild soap and water, and leave to air dry. 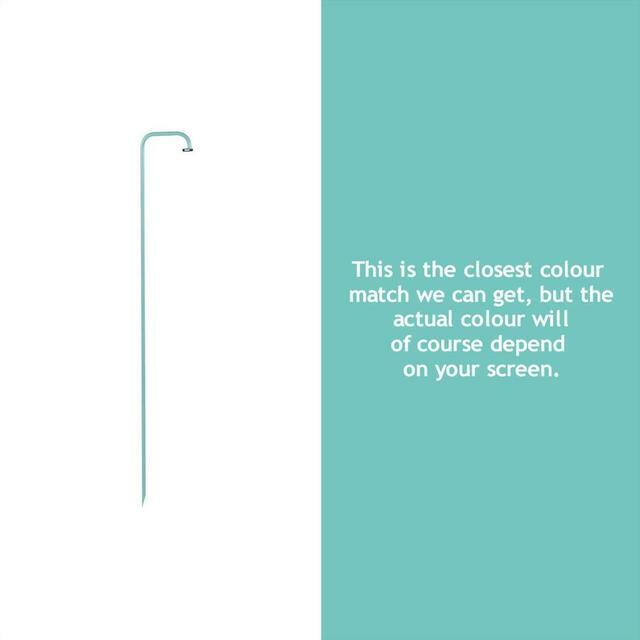 We do keep a wide range of Fermob furniture in stock but, with such a wide colour palette, it is difficult to balance this, particularly at peak times. 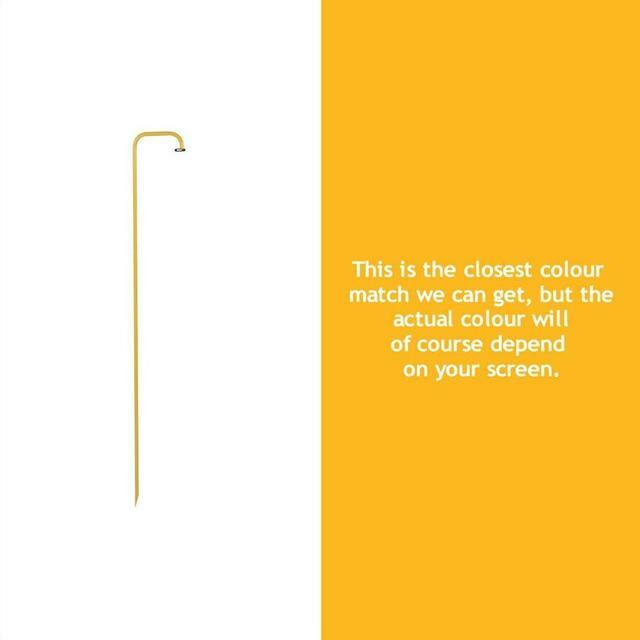 Unless in stock, normally allow 4-6 weeks for delivery; however, please contact us as we can sometimes improve on this delivery time on certain items. 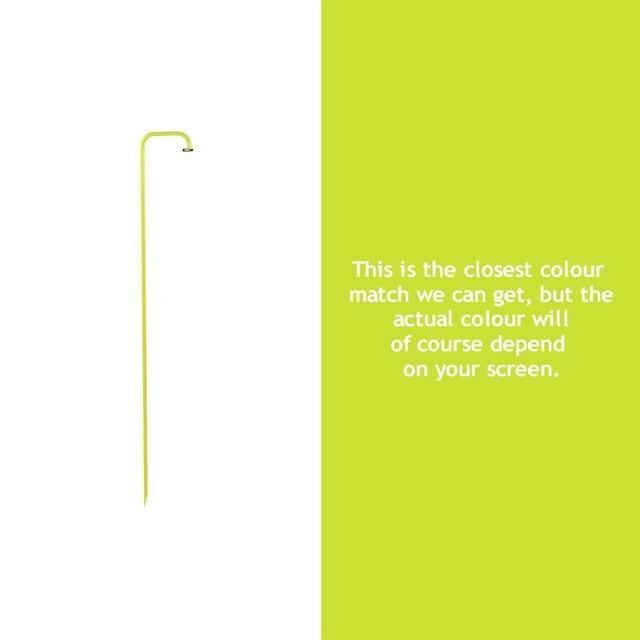 Simply spike the stake into the lawn, border or deep planter. 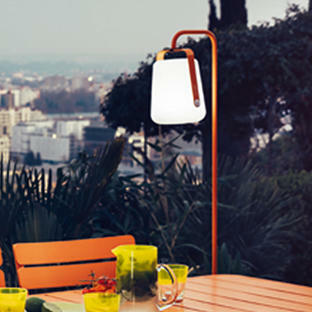 Made with a steel rod frame and steel clip with rubber pad to hold the lamp in place.